I’ve blogged about Firefly Online before, but here’s an update of meijianguo proportions. 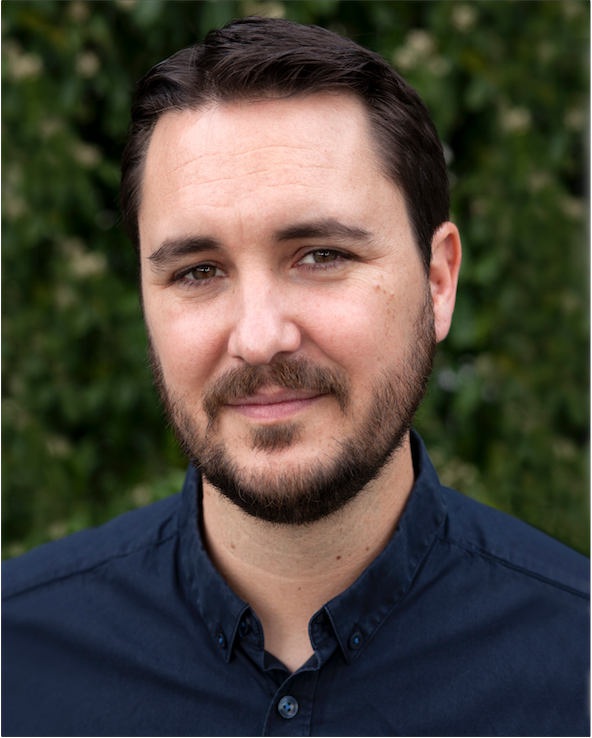 On Wednesday February 23, Firefly Online announced that Wil Wheaton will be the male voice lead for the upcoming game, a multiplayer strategic RPG set in Joss Whedon’s TV show universe. Today, they announced (in an exclusive with the Mary Sue) that the female lead will be Courtenay Taylor. 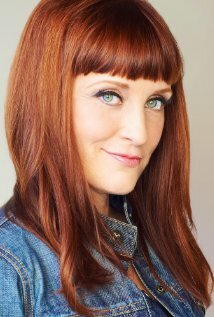 Taylor is no stranger to voice acting in video games, with credits in games such as Evolve, Mass Effect, Starcraft II, Star Wars: Knights of the Old Republic and Dragon Age: Origins. Categories: News, Video gaming | Tags: Courtenay Taylor, Firefly, Firefly Online, Wil Wheaton | Permalink. You know how there’s that saying about if something sounds too good to be true, it probably is? And you know how your parents probably warned you about strangers offering you things? 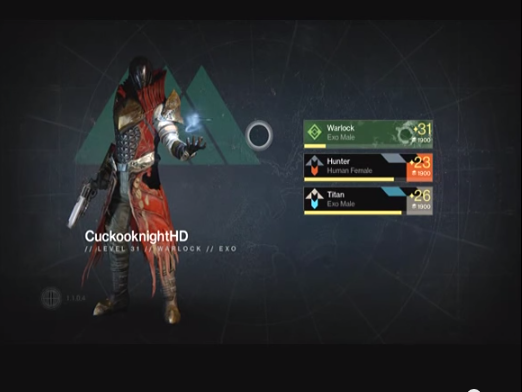 A young Destiny user learned this lesson the hard way when he gave control of his game to a stranger, who promptly deleted his two highest-leveled characters, as well as dismantling an exotic weapon. 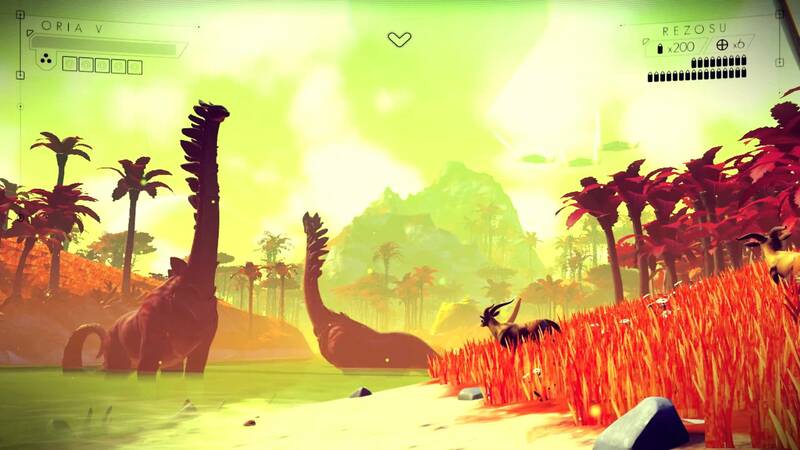 Categories: News, Video gaming | Tags: Bungie, Cheese, Destiny, PS4, SharePlay, Sony | Permalink. This morning, Marvel announced a new monthly series of comics to be released in May. Written by G. Willow Wilson and Marguerite K. Bennett, and with artwork from Jorge Molina, the “A-Force” will star the likes of She-Hulk, Dazzler (those skates!!) and Nico Minoru from Runaways. The kicker? It’s an ALL-FEMALE TEAM. 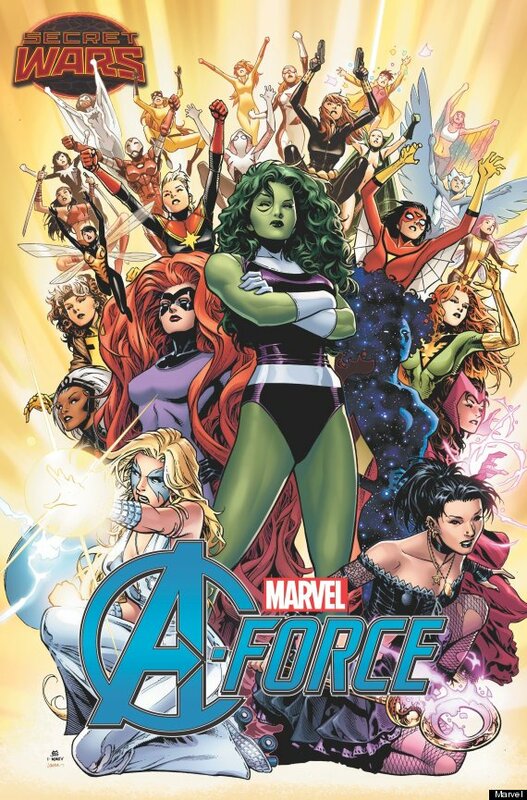 Categories: Comics, News | Tags: A-Force, Marvel, She-Hulk, Singularity | Permalink. 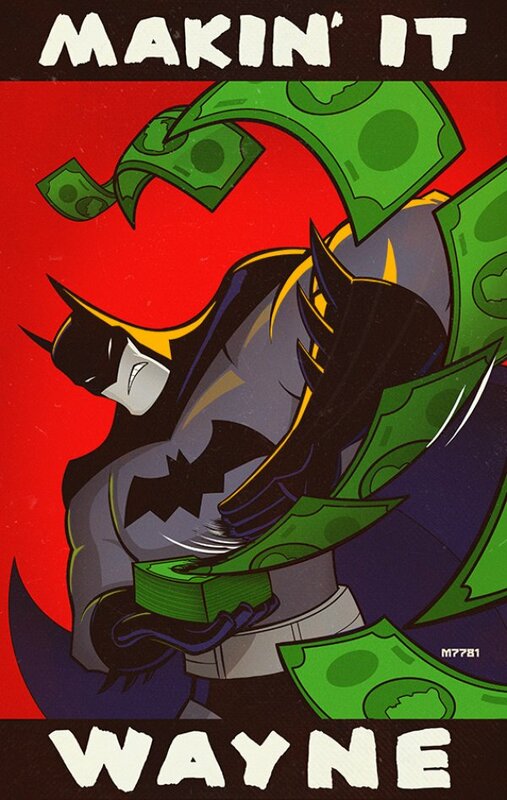 When you think of money, you think of millionaires like Bruce Wayne, right? Or, maybe not. But soon, there will be a way to cash in on the intersection of DC comics and money. Loads and loads of money, that is. Categories: Comics, News | Tags: Batman, Casino, Macau | Permalink.